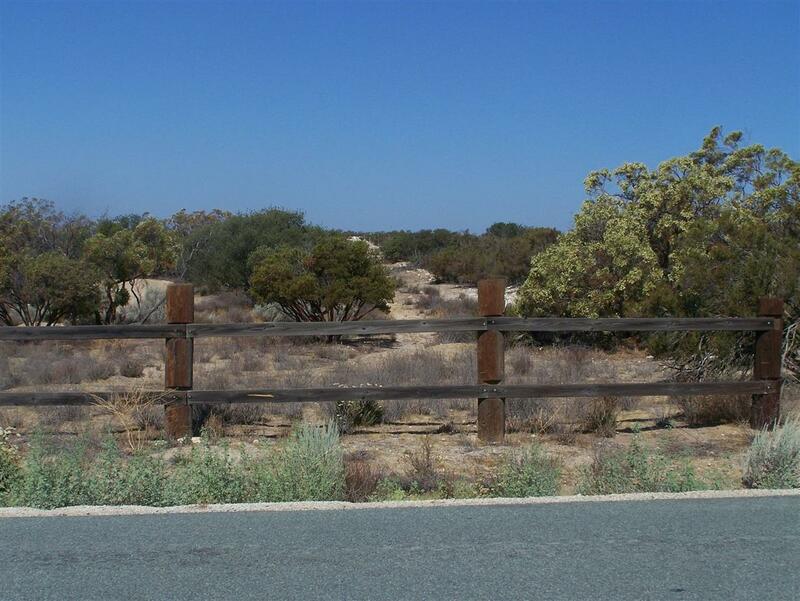 9.09 Acres on the corner of Tierra Del Sol and Pinon Pines Trail. 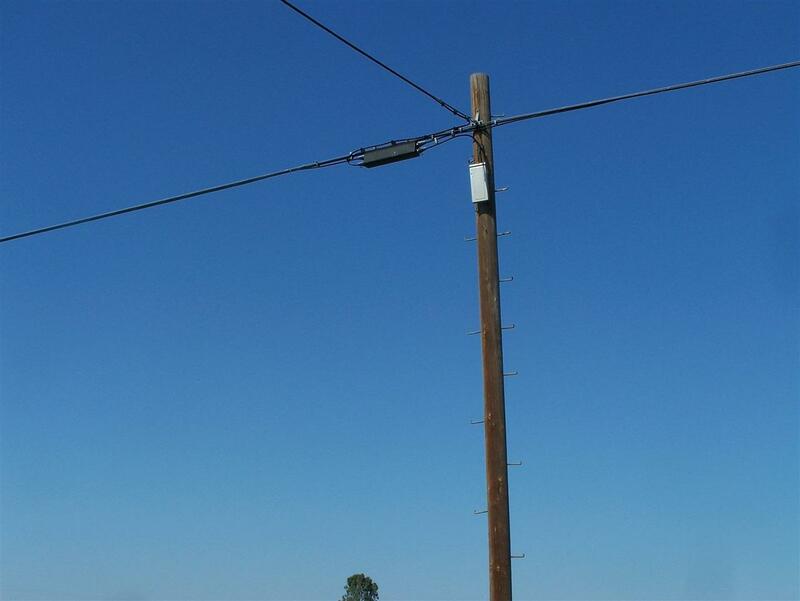 Tierra Del Sol is a Paved Road and there's Electric pole on the road in front of property. 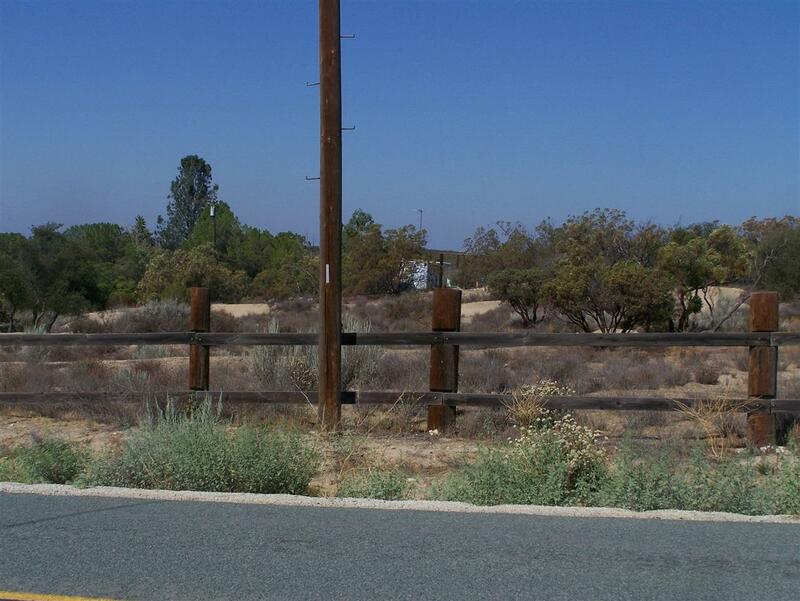 Build your ranch style home or manufactured home on this stunning property. Drive by today and make this property your retirement home location or weekend destination. Property across the street is also for sale. 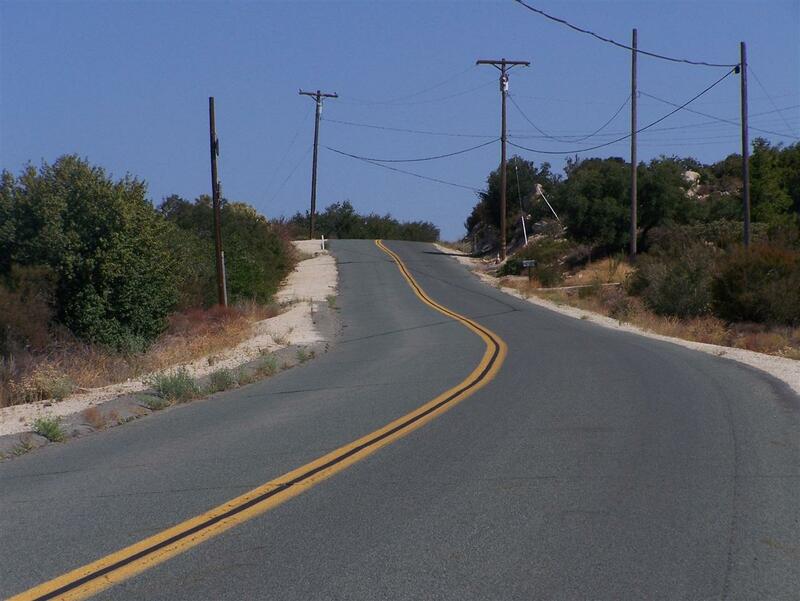 Pinon Pines Road separates the two parcels.